If you were a fan of the anime Ghost in the Shell series, you should have already heard that a live-action version of the anime is in production to release on the 31st March 2017 in the US and worldwide. 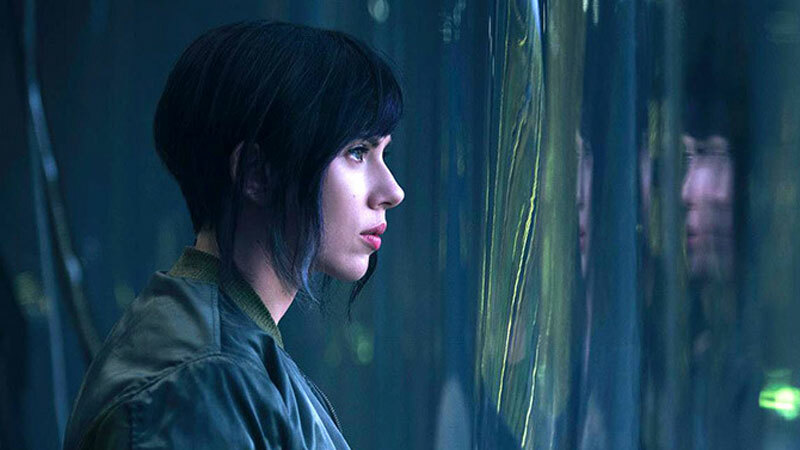 The lead actress Scarlett Johansson will play Major Motoko Kusanagi in the world of Ghost in the Shell. The 5 video teasers for Ghost in the Shell (2017) released by Paramount Pictures can be seen below. I personally have not watched the Ghost in the Shell series fully, although have an idea of what happens after briefly watching the first episode. 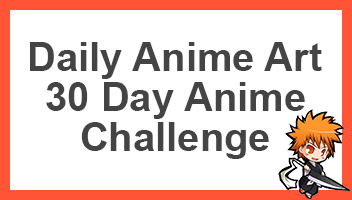 The series seems to be fantastic, the reason I have posted is to make anime fans aware that these Hollywood companies seem to be lacking in the content side of things, thus seem to be branching into other types of media such as anime. From what I can see at the moment, it could turn out to be a good movie, and might even truly be up a standard similar to the anime. I really like Scarlett Johansson and trust her to get the job done as Major Motoko Kusanagi. But when Hollywood gets their hands on Japanese properties, ie. Dragon Ball, they tend to screw it all up and disappoint fans. Nevertheless, lets hope that the movie turns out to be good so we can get more Live-Action movies in the future. So with that said, what is everyone’s opinion on this? Go ahead and comment down below to tell me what you think. I think Scarlett Johansson will play Motoko very well. I really hope the movie does well. If it does well, it could mean the start of a whole new genre within Hollywood: Using Manga/Anime work for gains in the American market. I hope it does well but I know there will be movies where companies meddle with scripts and how the movie is and just mess it all up, similar to DC movies. Oh god I hope it doesn’t end up like DC movies. By that, I mean the movie being rushed and stupid like BVS and Suicide Squad was. Oh, that’s quite exciting ! I have read the manga and watched the anime of Ghost in the Shell and I love both ! I can’t wait to see the Hollywood live action. I have as well. This anime is very interesting.